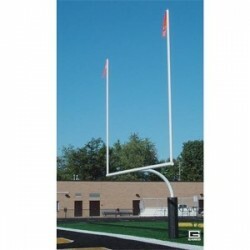 Shop our Football category for field goal posts perfect for high schools and college games. Free Shipping on all orders! Heavy-Duty Ground Sleeves allow football goalpost to be semi-permanent so that it may be removed when not in use.